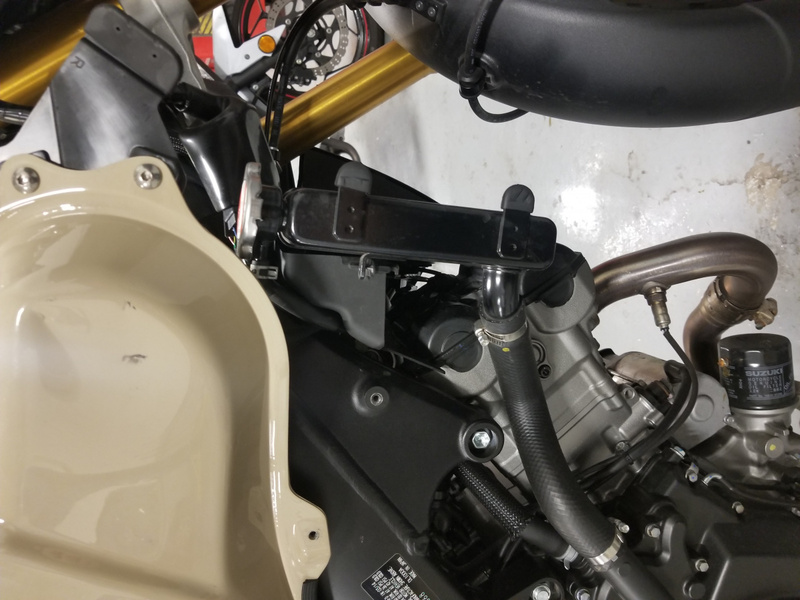 I just installed my Signal Dynamics on my 2014 1K today. I can confirm that the shop manual is wrong -- it has the H7 and H9 bulbs reversed. Also, since I pulled the nose to do this (I uninstalled an LED low beam lamp the PO had installed because the light emitter was cocked 45 degrees and doing that was a lot easier on the bench), I wanted to check the lights' aim. The low beam was a tad high but turning on the vertical adjust screw seemed to have no affect. Anyone else had to deal with this? 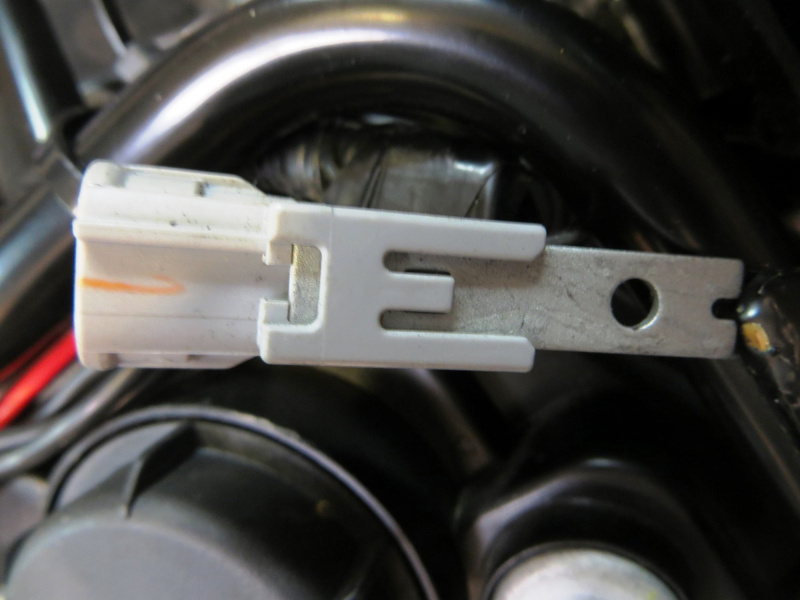 Since EB does not offer the relay kit I made my own for the H9 high beam, with some fighting since the H9 pigtail I bought did not fit without modification. However high beam is off most of the time, so this relay has little practical effect other than maybe a brighter light. 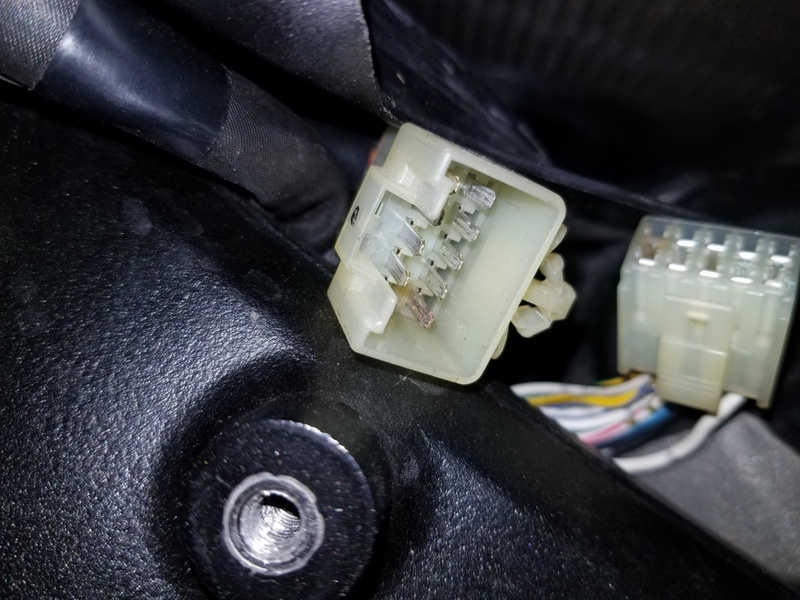 The low beam H7 is more of a problem since it is connected inside the closed low beam housing and the power is routed outside and to an obscure connector I have been unable to find. Have since given up on searching for it. It is a 2 pole connector, sealed, with the number 11156 on one side. 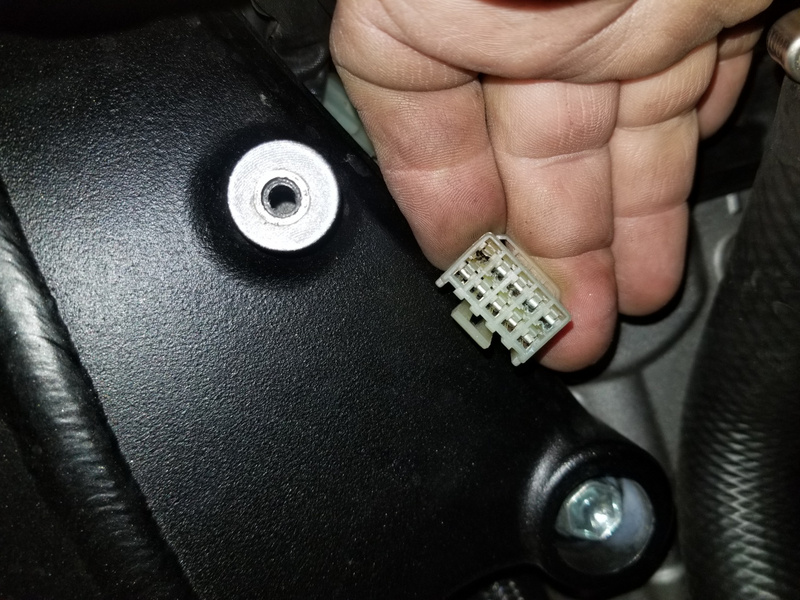 If anybody knows wo make these connectors or where to get them, I like one please. 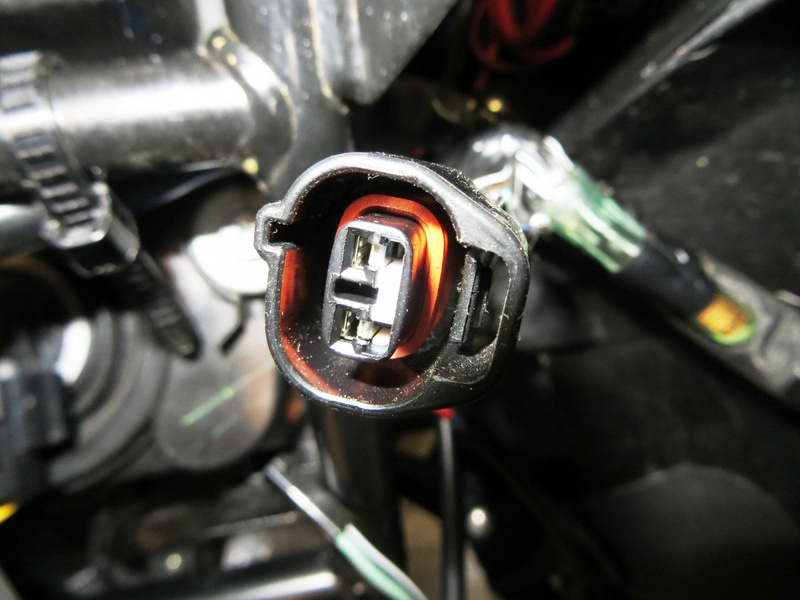 Installing LED headlamps is not legal with a modulator in the US. Reason is we can only modulate from a 30% to 100% brightness. When you use LED the lamp turns off resulting in 0% to 100%. SD engineers are working on an LED modulator that will allow for a 30% on the low end. This is my V2 headlight story. 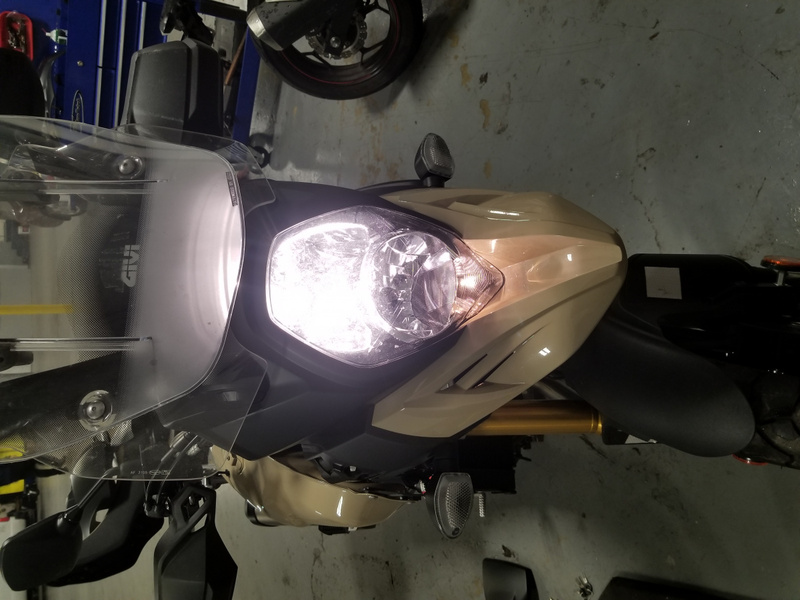 I purchased my V2 used and noticed the PO had a headlight globe fitted by his local dealer. 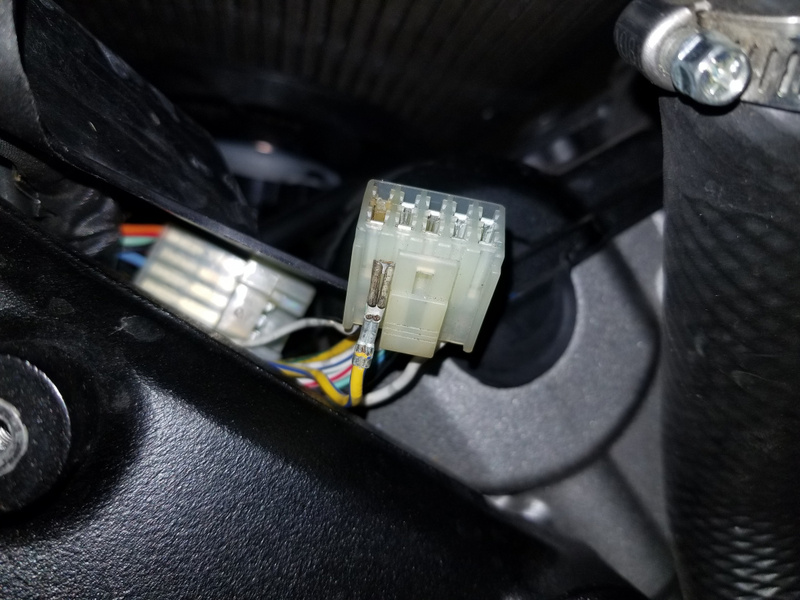 After a few weeks of ownership I lost my low beam, I thought back to his globe change and thought I found the reason he had sold the bike it must have ongoing low beam problems. When I opened things up to change the globe the plug on the back of the globe had melted, things had obviously gotten hot. Having a good look I found the brass female spade fittings had no tension, they were soft. I determined when the original globe was changed they had wobbled the plug enough to spread the contact points, this caused heat and that heat in turn soften the fittings causing more heat and melting the plug. I did not change the globe but I did replace the spade fittings and all has been good since. Check with cycleterminal.com He is very knowledgeable and has tons of connectors. Also Tripage LED or TST Industries might help. I did a 35w HID low and LED high, which takes a third of the load off all contacts. 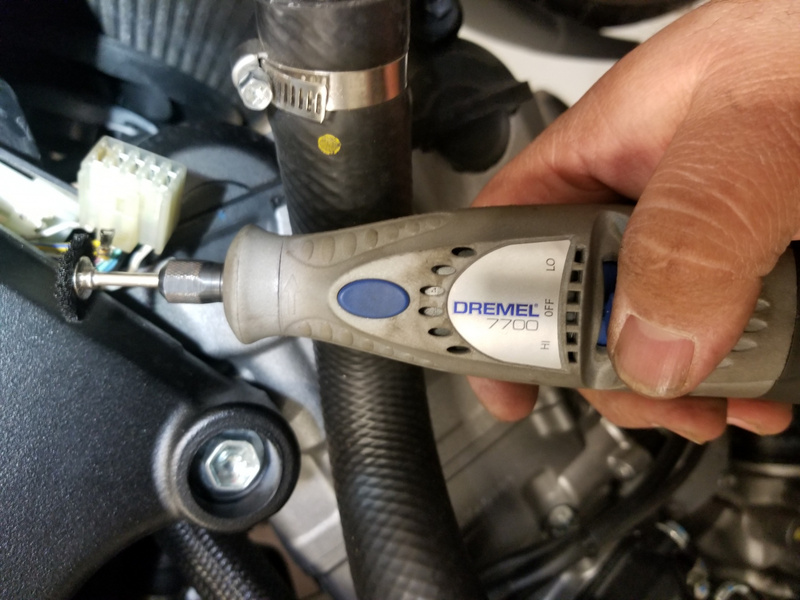 FWIW I have replaced low-beam bulbs twice on my 2015 DL1000. The bike currently has just short of 159,500 km / 99,090+ miles. 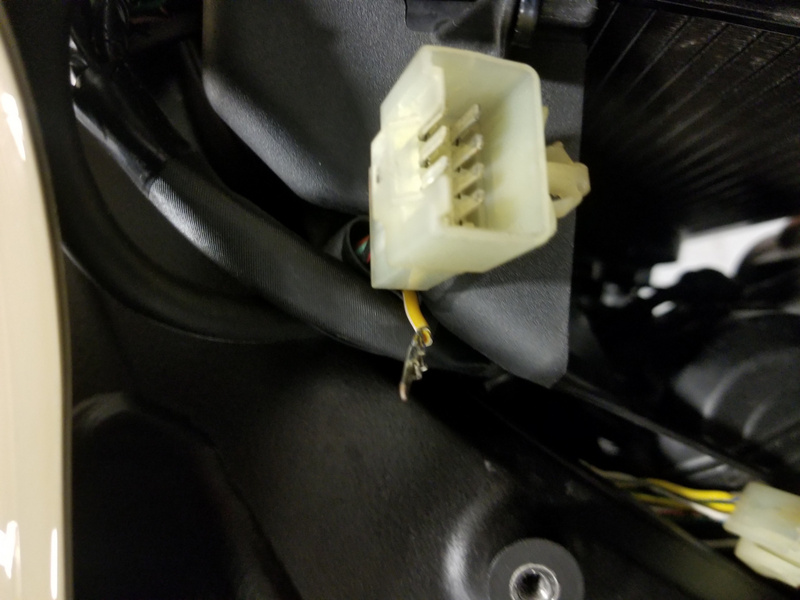 On my 2006 DL650 until I parted with it with over 202,000 km/ almost 126,000 miles I never replaced a single headlight bulb. 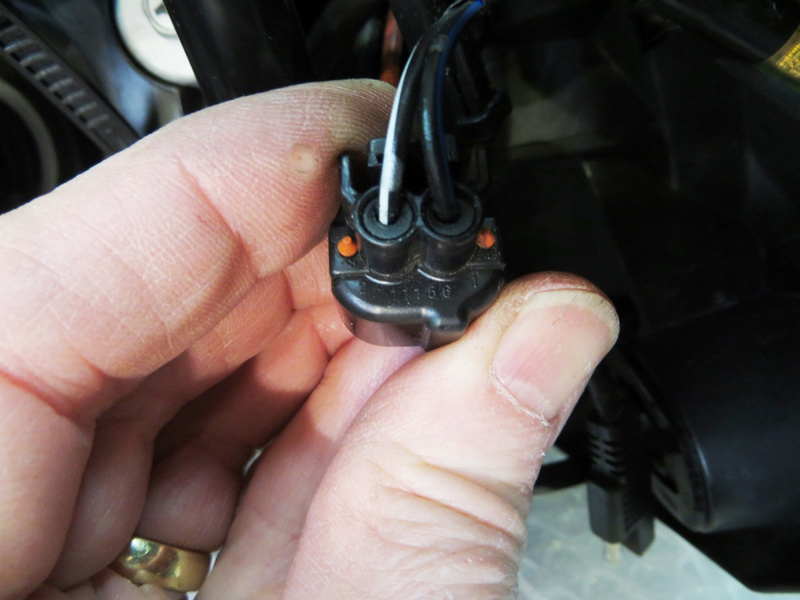 On my 2012 DL650 that I sold with over 139,500 km/ 86,700+ miles I never replaced a headlight bulb. 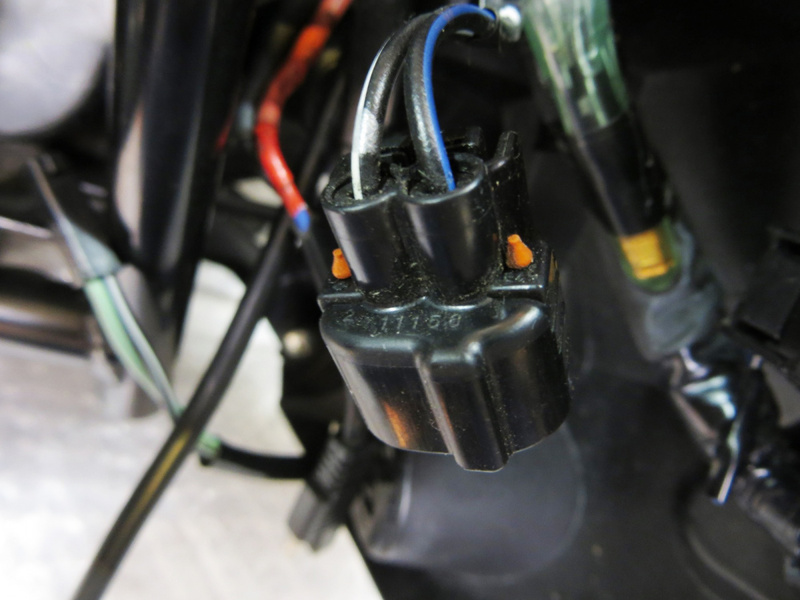 None of these Stroms ever had a relay kit for the headlights so I guess I am just lucky. 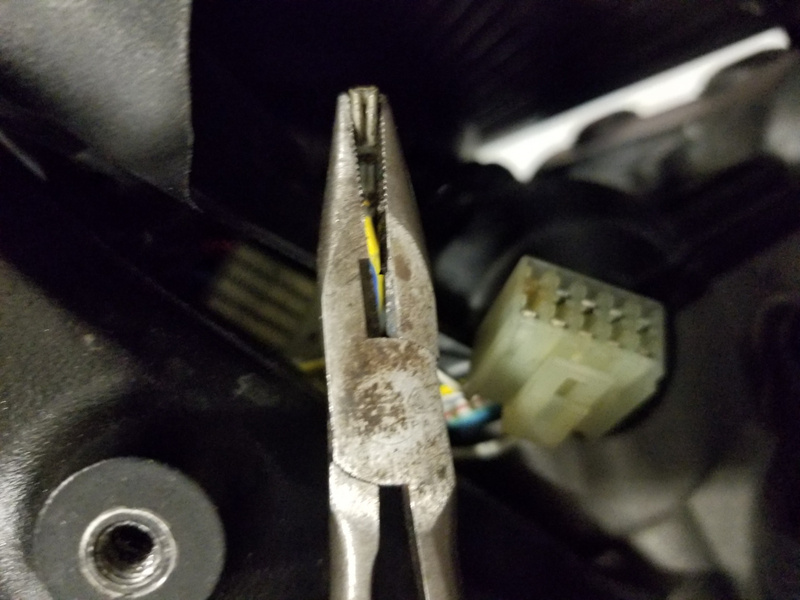 I fixed the headlight issue just by cleaning the wire terminal and tightening it. 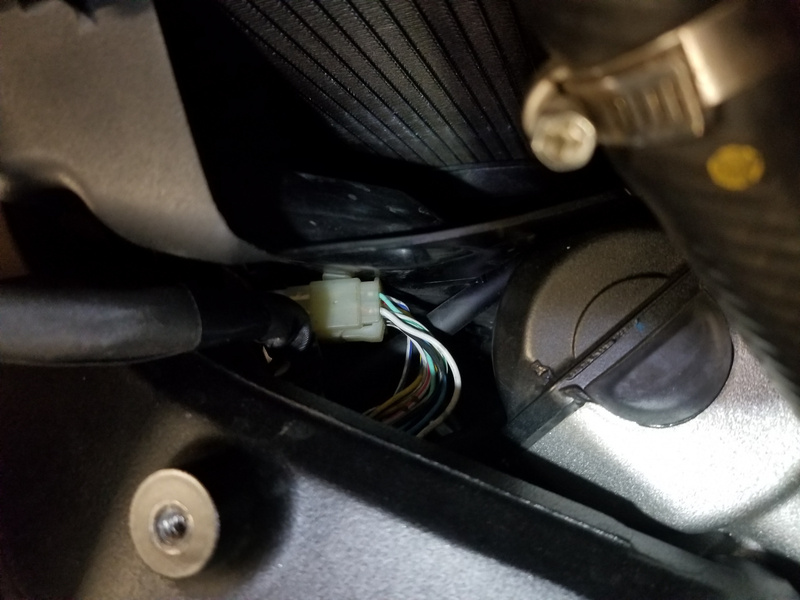 The connector is behind the radiator. 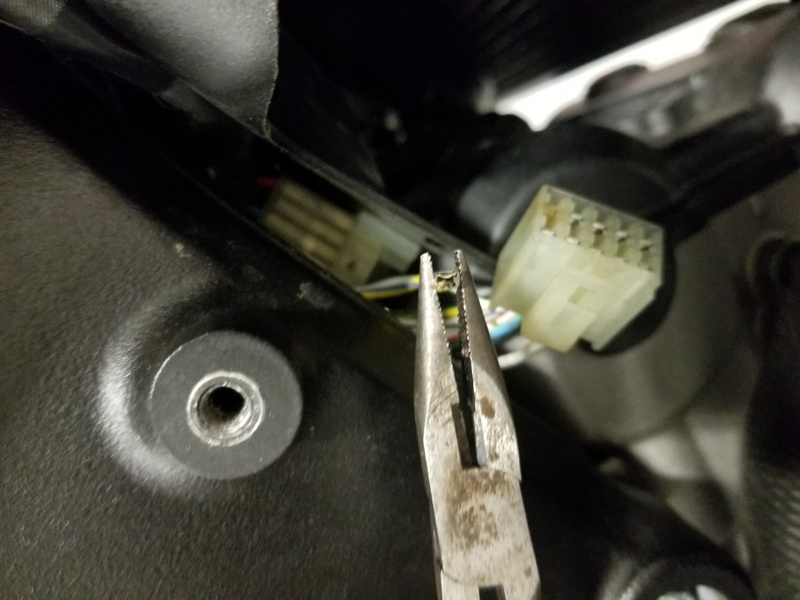 I'll try to get pics of the connector when I get the bike out of the storage in a couple of days. 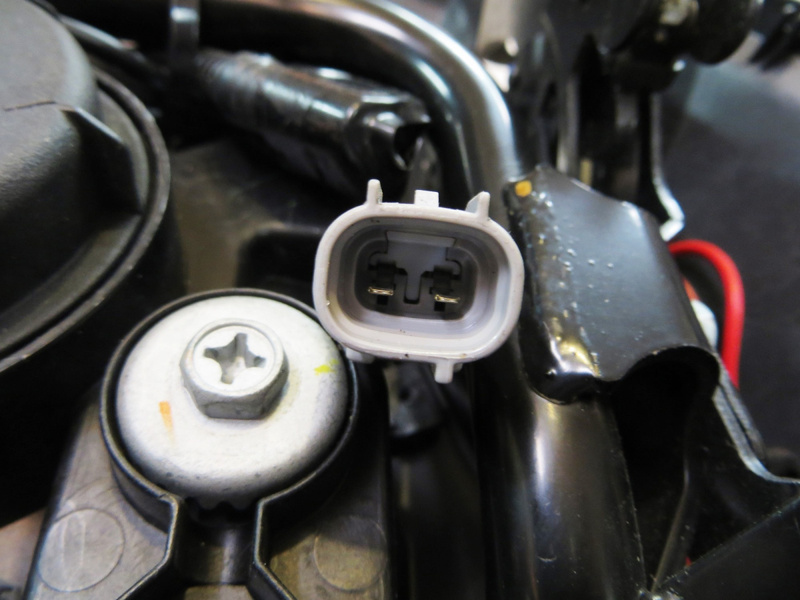 here are some pictures of what I did to fix the headlight problem. It might not be the solution for all of you, but this is what worked for me. more pics of the process.